In Lucia Mar, we know that "one size fits all" doesn't work when it comes to education. Our Independent Study Program is another option we have to help our students reach their educational potential. Lucia Mar Unified School District offers an independent study program for kindergarten through twelfth-grade students. The program provides a comprehensive education to students with unique learning styles and talents. Classroom study does not work for every student and for some of those students, our Independent Study Program is a great fit. 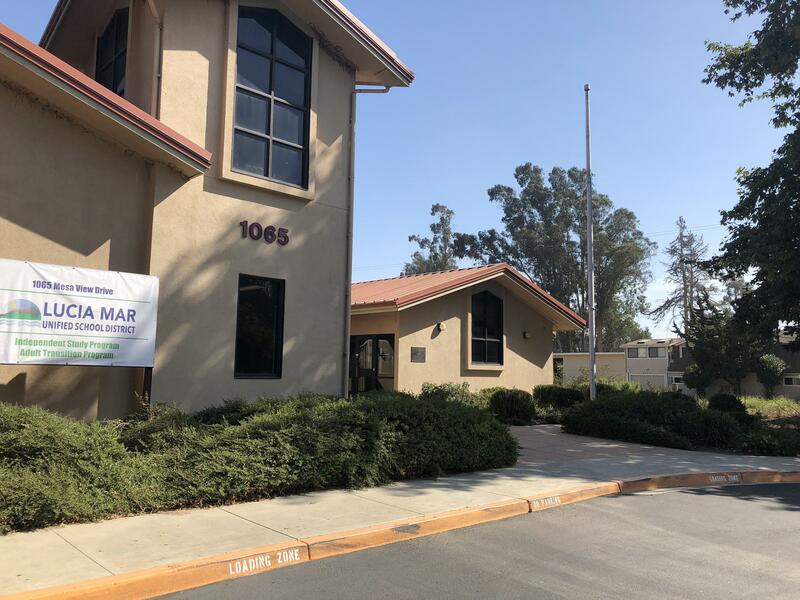 Our newly, redesigned program is located in Arroyo Grande on the Mesa at 1065 Mesa View Drive. Students in Independent Study follow the district’s curriculum map and pacing. However, the Independent Study staff provides a learning environment that adjusts to meet the individual educational goals and needs of each student. While in the program, students engage in a variety of projects that serve to make their learning experience enriching and meaningful. The Lucia Mar Independent Study Program (ISP) provides a welcoming and safe educational environment. ISP teachers work as a team to design flexible, student-centered instruction allowing all students to thrive academically. Various methods of instruction, including virtual learning, small group and individual instruction, and collaborative experiences are used to ensure students achieve goals and standards. As part of Lucia Mar, students can still take part in their school of attendance activities. This means, PE classes, assemblies, field trips, sports, and more, are all available to our Independent Study Program Students. Students in Independent Study are required to apply and to be accepted into the program. Applications can be picked up at the students’ home school. At the elementary level, please speak with the principal. At the middle and high school levels, please speak with a counselor. A contract outlining attendance requirements as well as academic progress is also required.